The interior professional is expected to possess an exceptional skillset in order to deliver outstanding and flawless service. This one-week course will give you the practical experience and confidence as well as the expert knowledge to set you apart from others and give you a head start in the industry. Our courses are taught by professional Butlers and industry experts who have had hands on experience of working on board superyachts, luxury chalets, villas and prestigious estates. We pride ourselves on giving our students the very best, up to date skills and training that interior professionals will actually use in the ‘real world’ enabling you to have the edge over others entering the industry and allowing you to develop the confidence, competence and professionalism to succeed in the industry. In Partnership with the Maritime Skills Academy, the Exclusive Butler School have created a one-week Yacht/Chalet Training Course with the which is run on a monthly basis. A basic level of fitness is required to complete the practical elements of the course. Download and fill in the course forms (declarations) before booking. If you want to complete the full Superyacht & Chalet Steward/ess Interior Package, including all your essential Superyacht Safety Training, please click here.  Travel, accomodation and hospitality for your marine safety course taken care of.